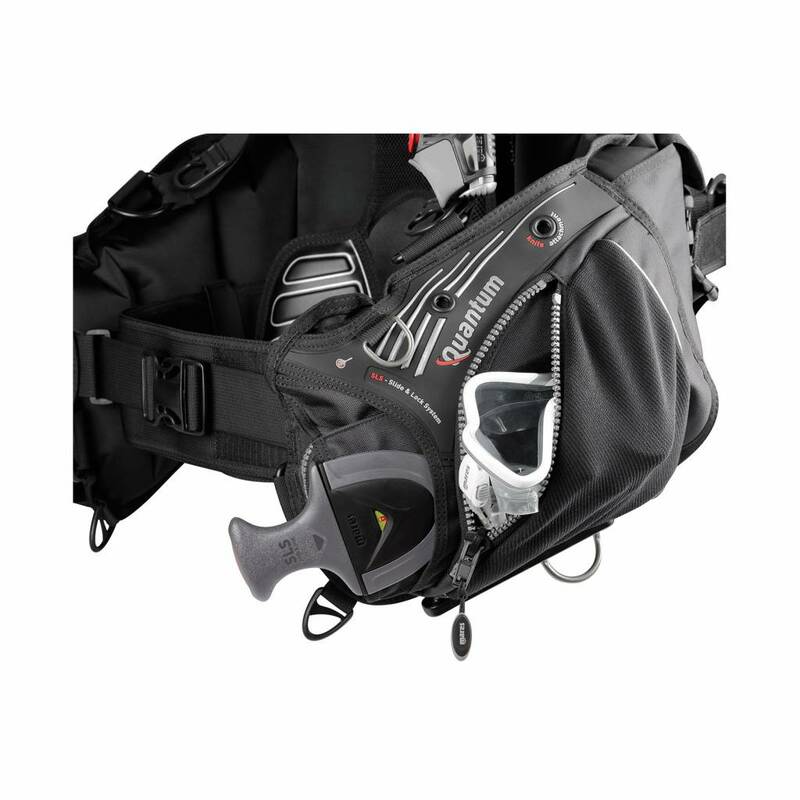 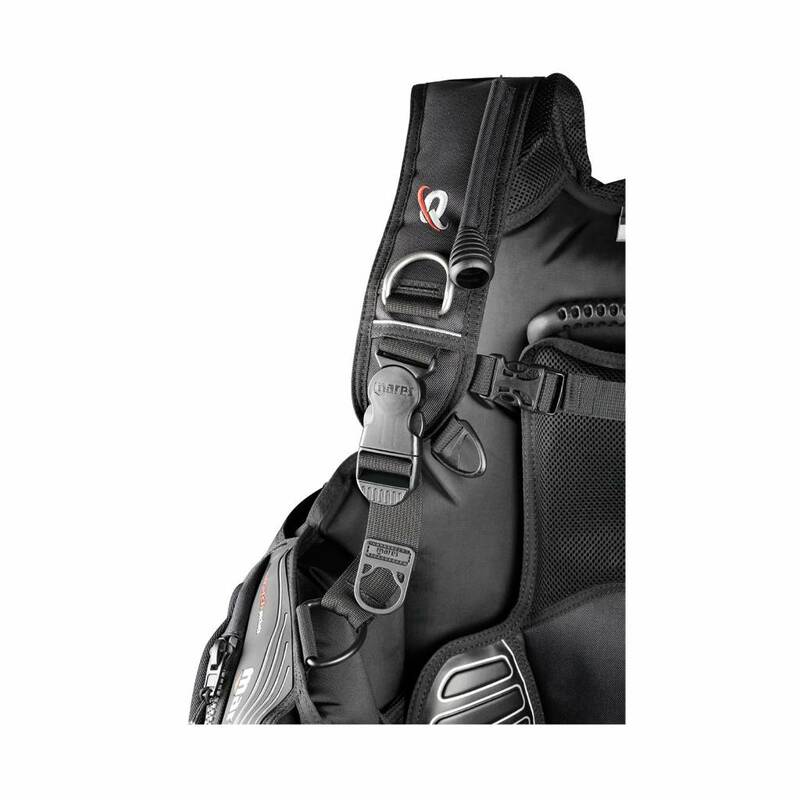 The Mares Quantum is one of the most comfortable BCDs available and is used by Dive Academy instructors and team members as their recreational diving BCD. 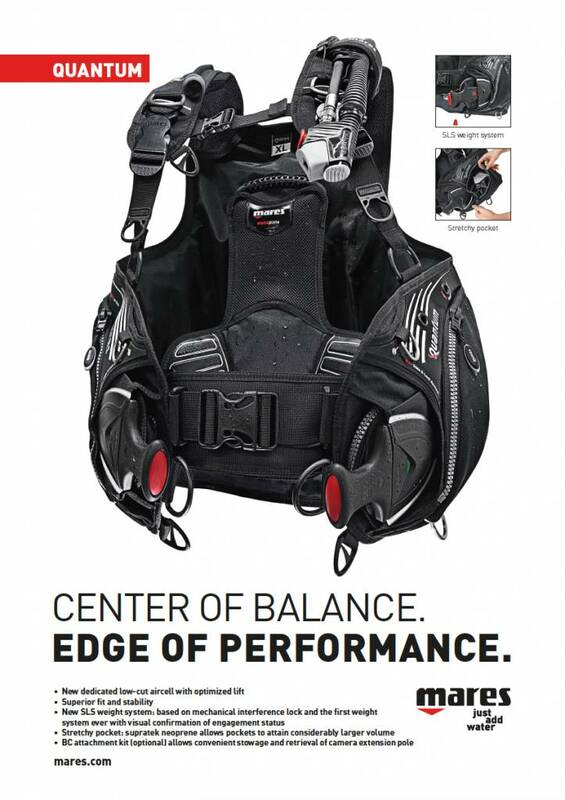 The Slide & Lock integrated weight system (SLS) is unique in offering both visual and audible confirmation that weight pockets are securely in place. 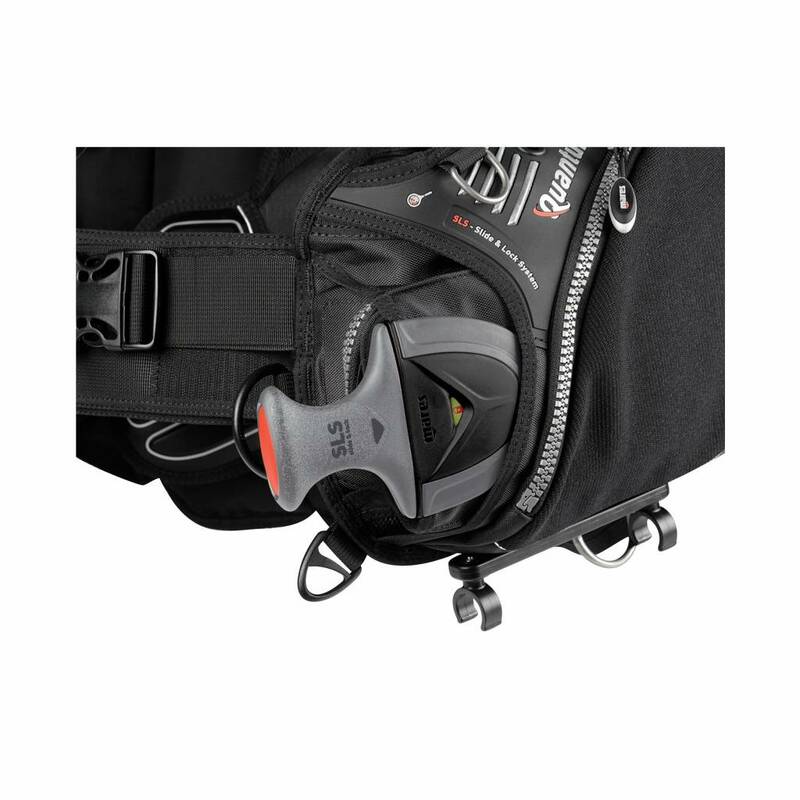 The SLS provides a reassuring grip on your weights and a reliable quick release button in the ergonomic handle. 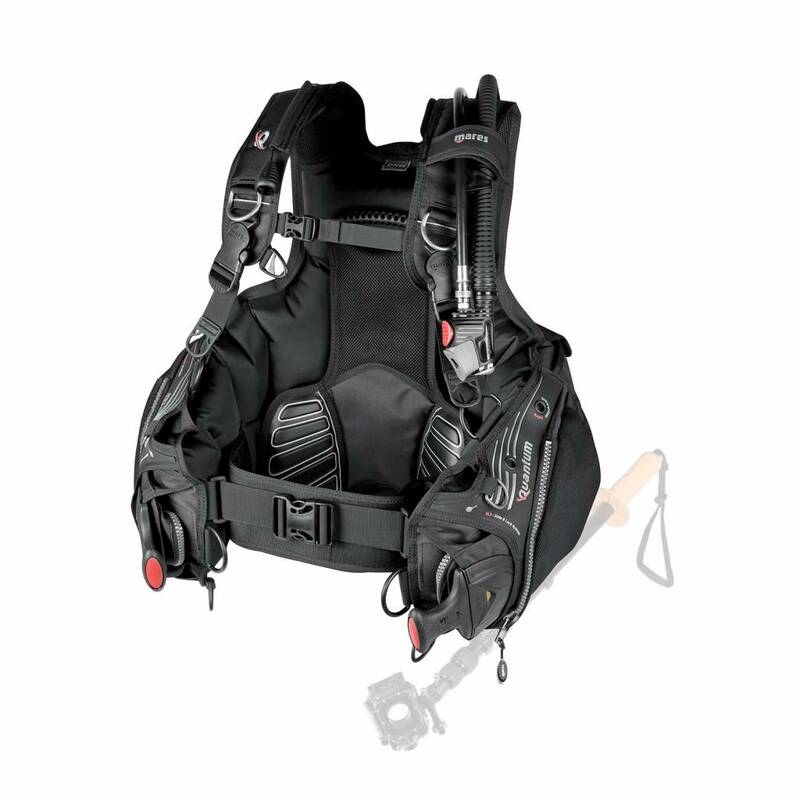 The pockets have been constructed with Mares' stretch material that moulds around equipment, offering more flexibility than the majority of BCDs.